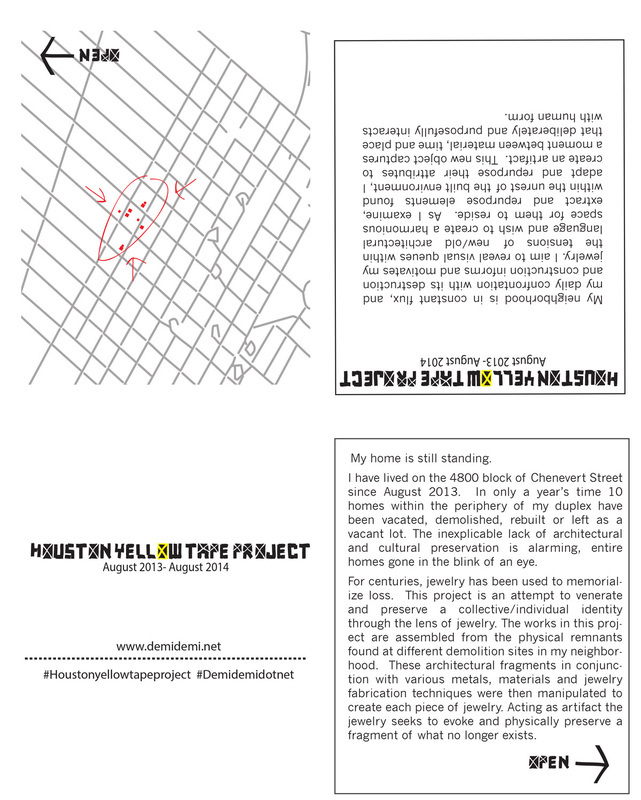 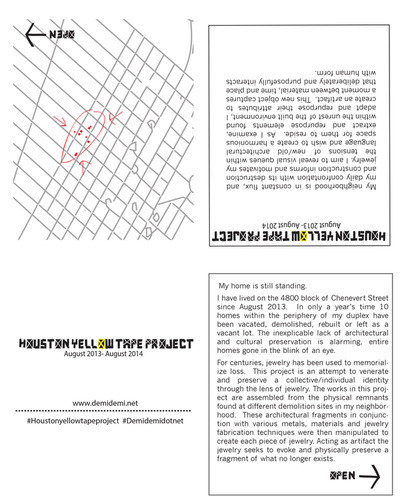 The Houston Yellow Tape Project took place from August 2013- August 2014. 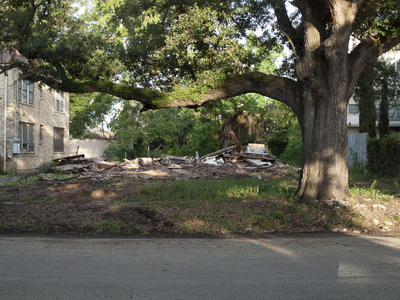 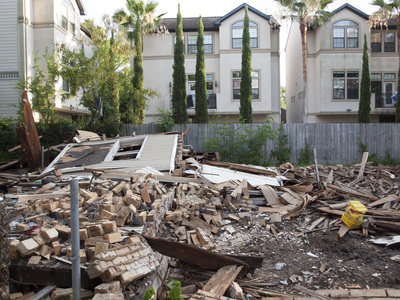 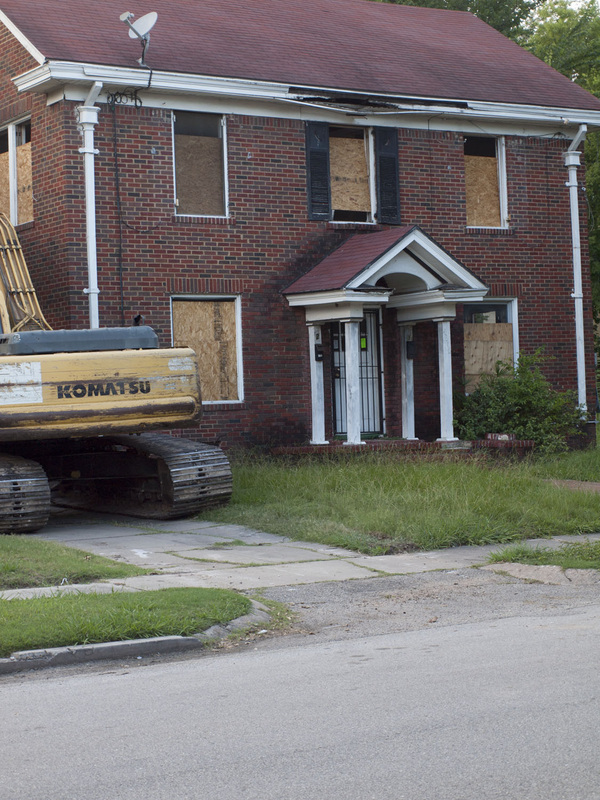 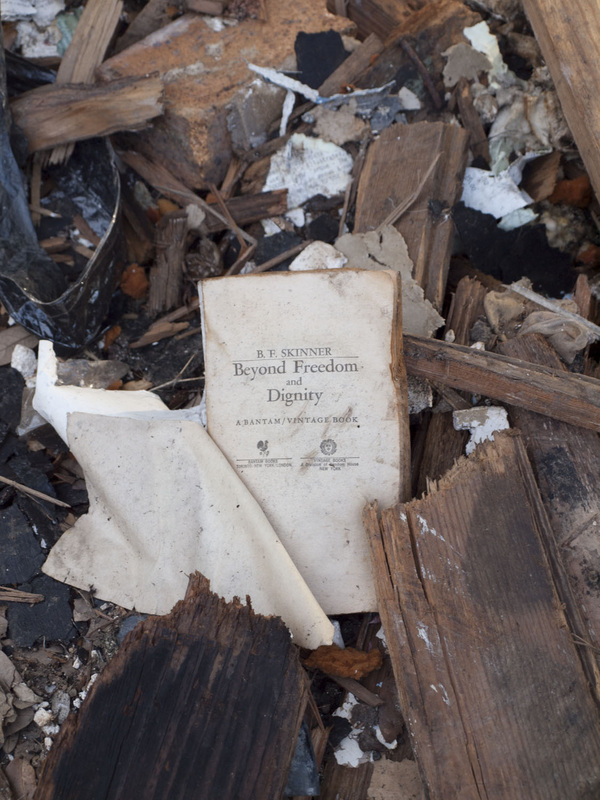 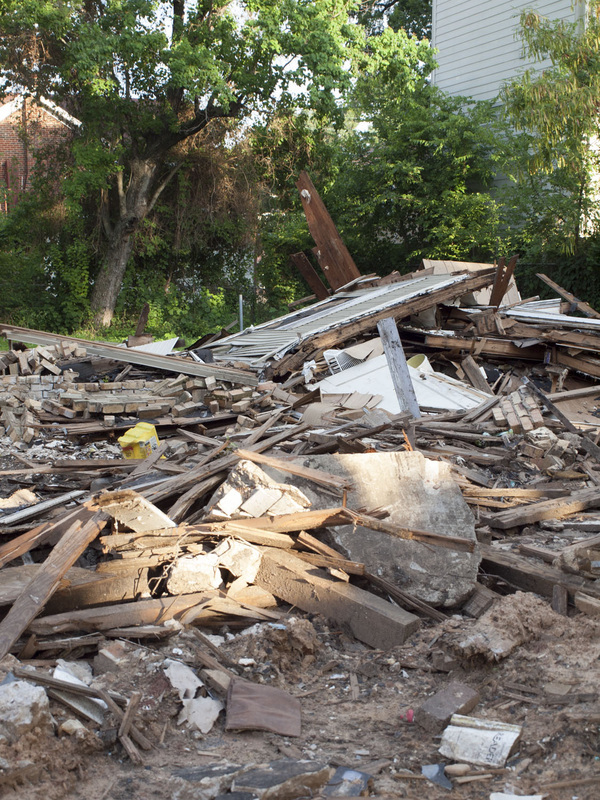 The year long project consists of documentation, photography and mapping of 10 residential homes demolished in a year’s time within a 2-block radius of my home on Chenevert Street, Houston Texas. 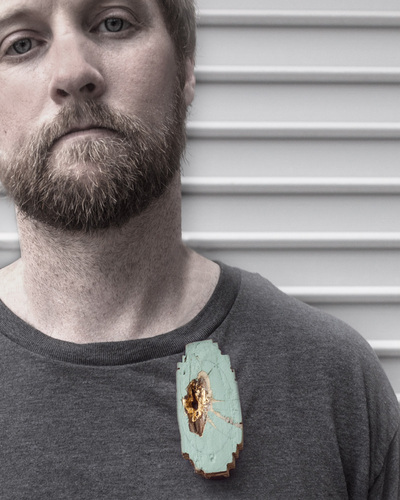 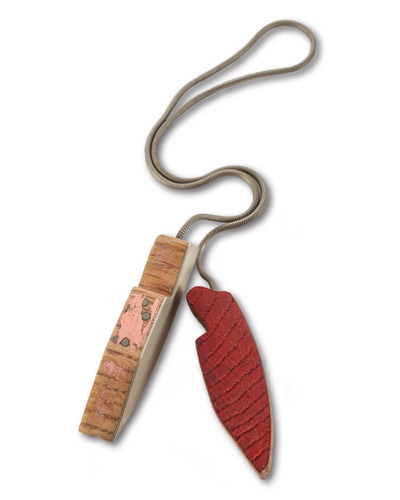 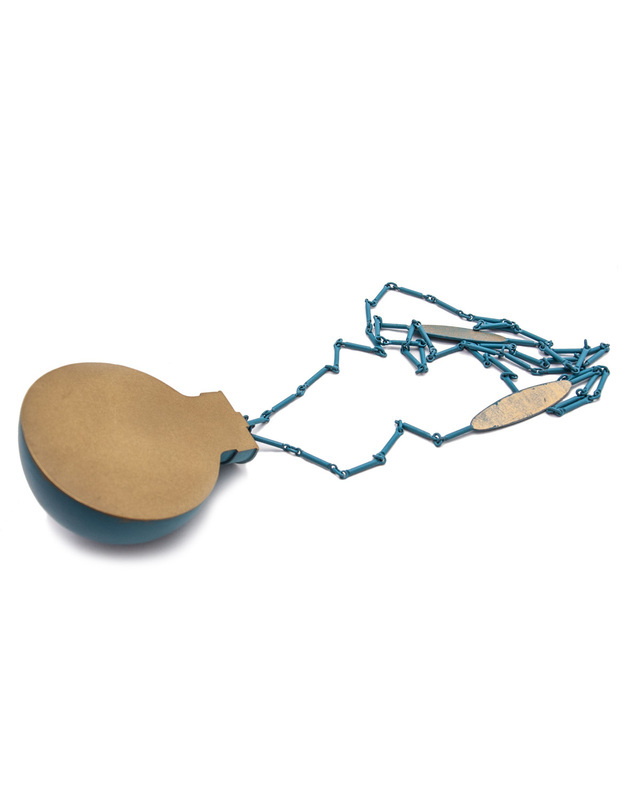 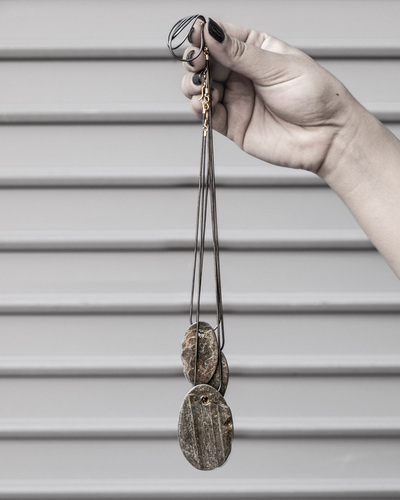 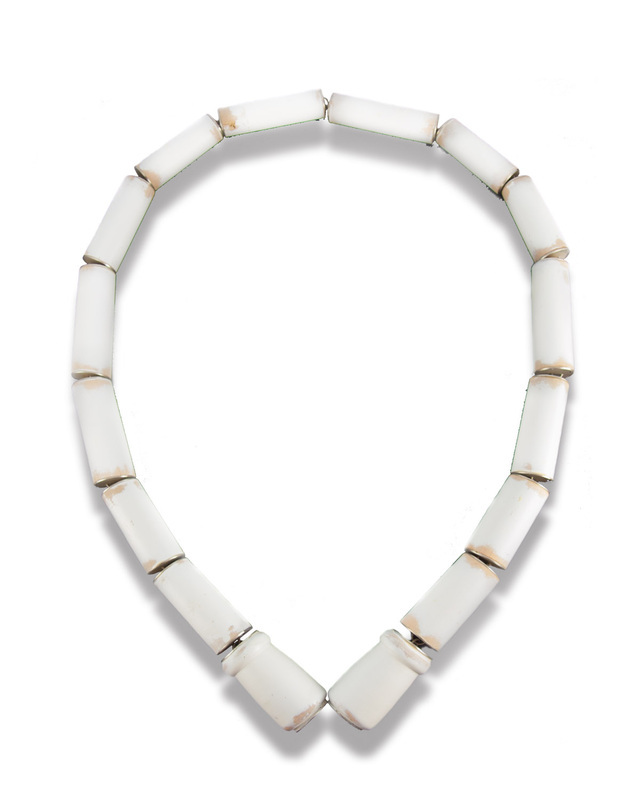 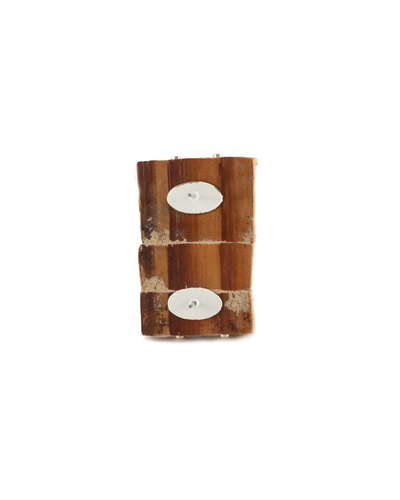 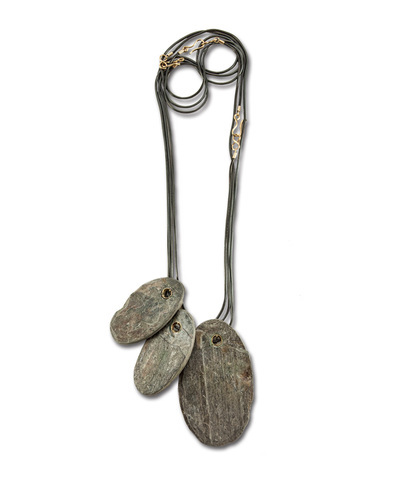 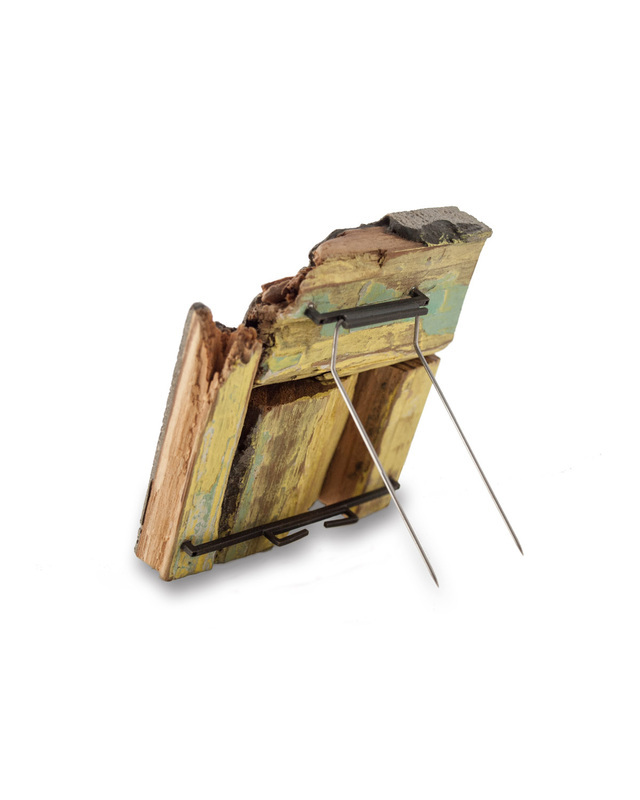 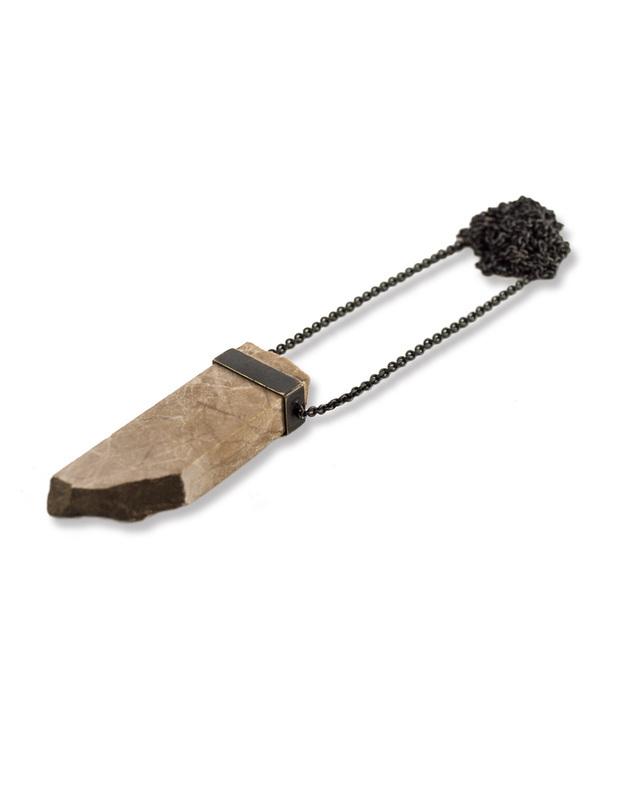 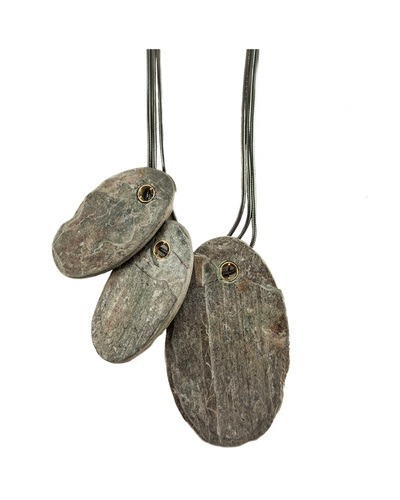 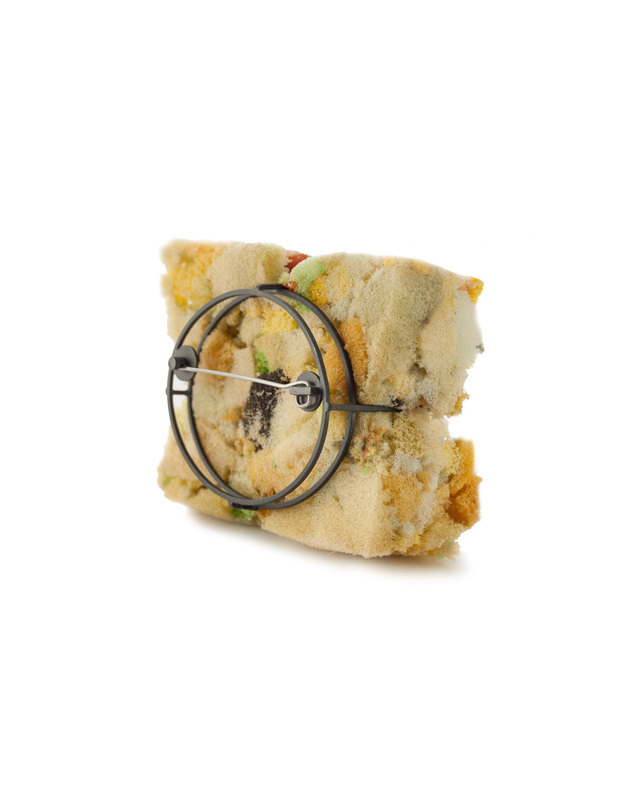 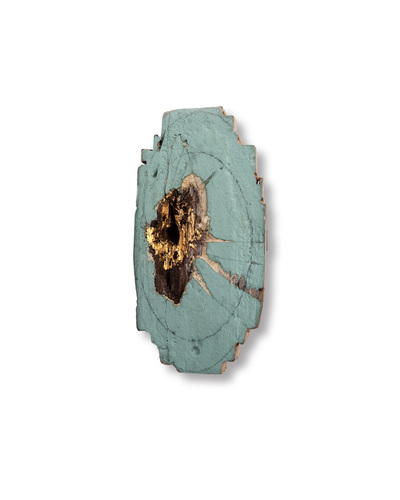 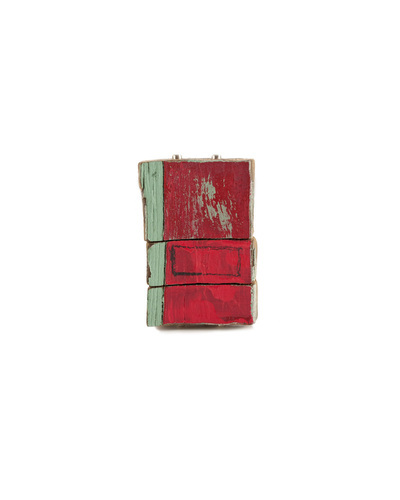 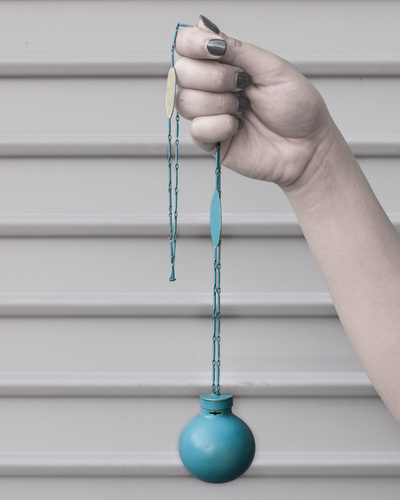 10 pieces of jewelry were created from remnants found at each home's demolition site. 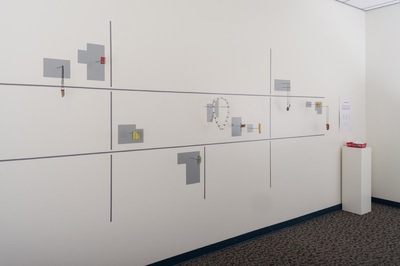 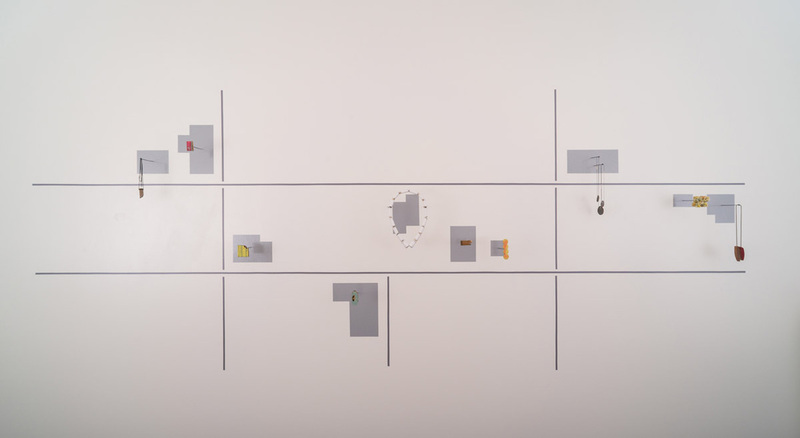 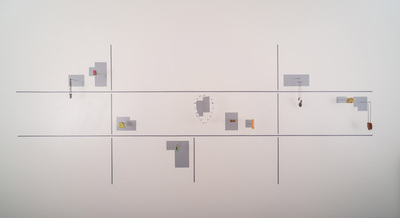 The project culminated with an installation of a 10 ft. x 10 ft. wall map, which displayed each jewelry piece in proximity to where each residence once stood. 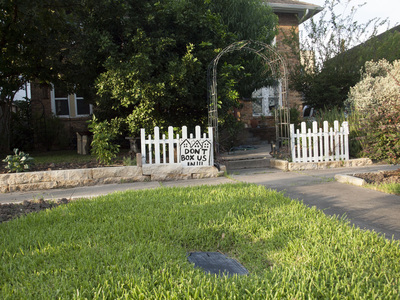 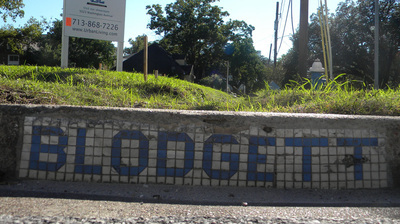 *My home sits between 1717 Rosedale and 4816 Chenevert Street. 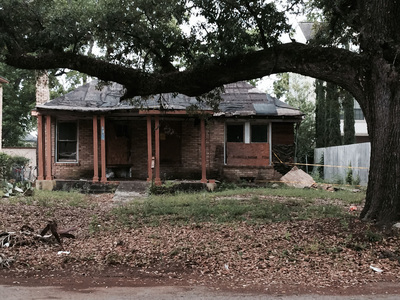 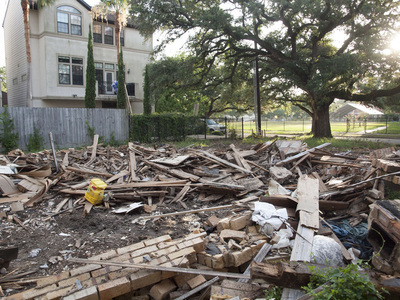 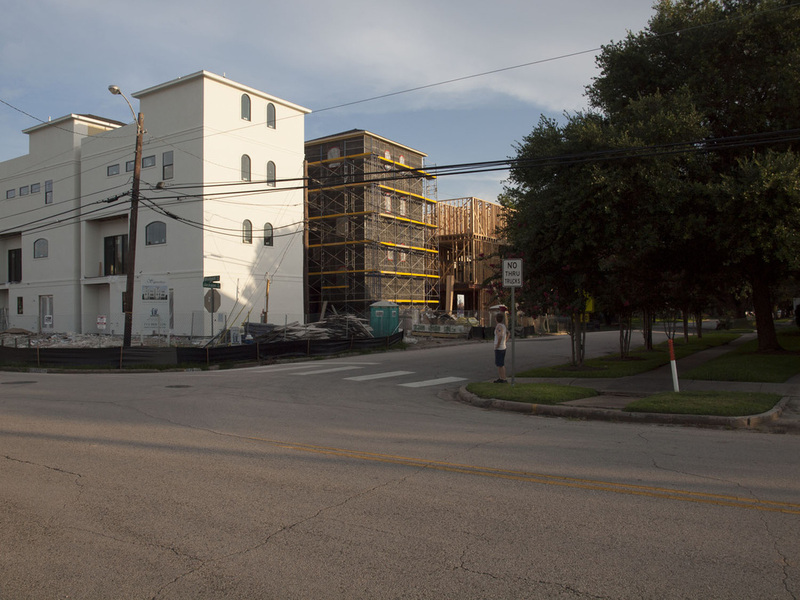 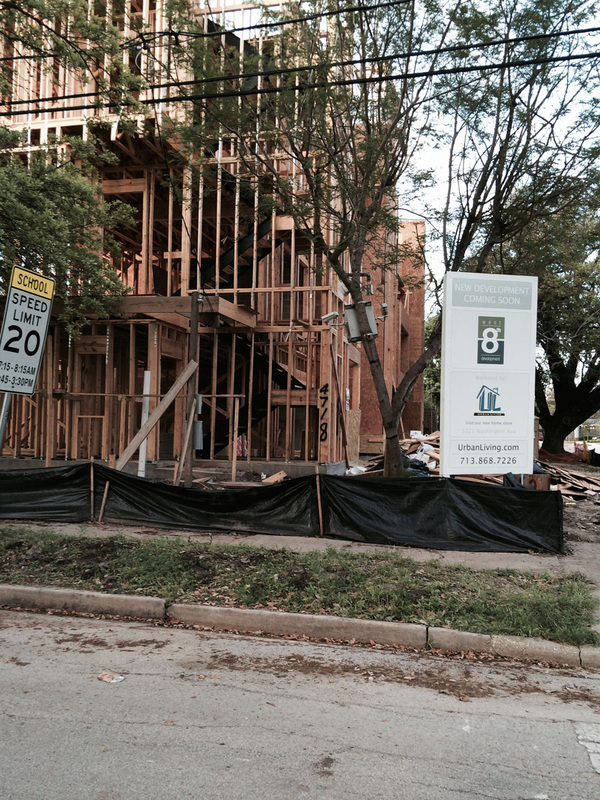 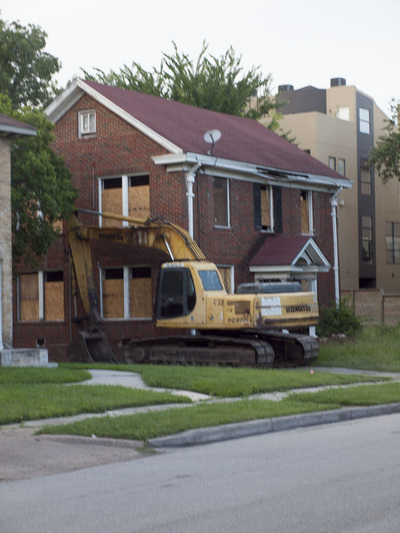 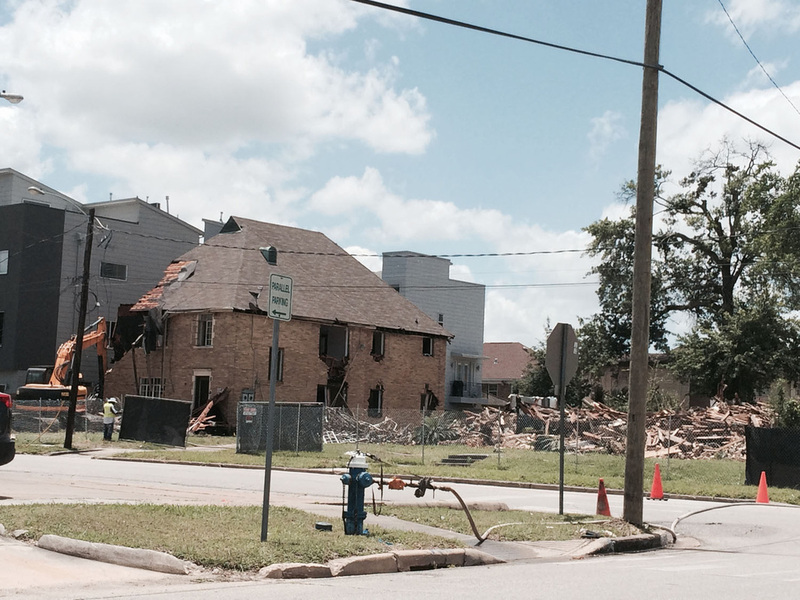 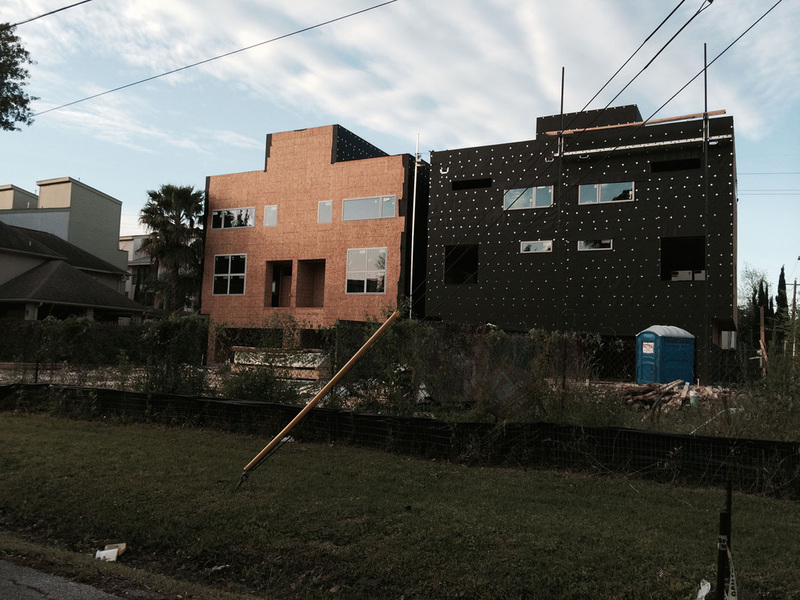 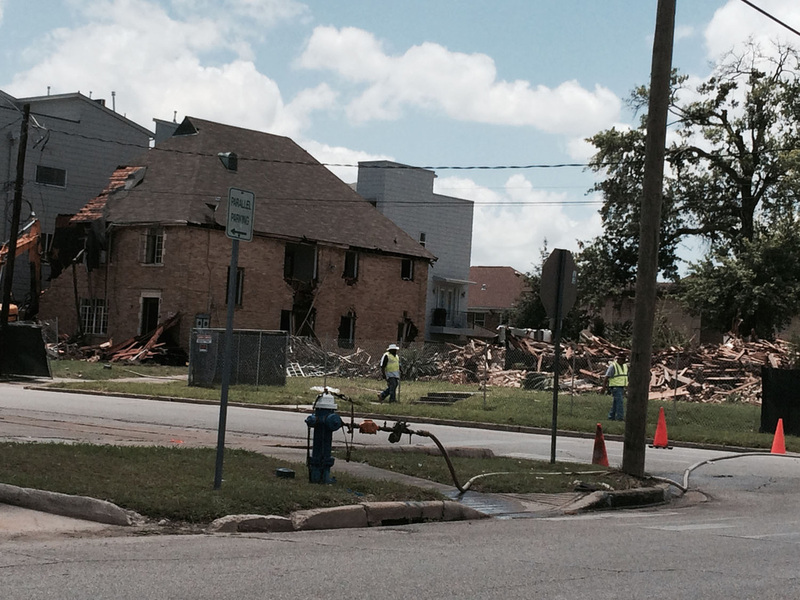 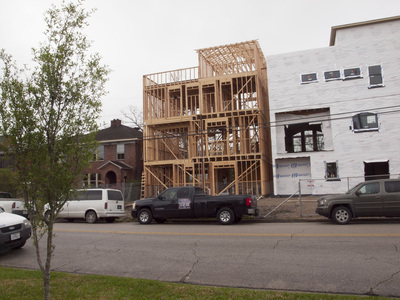 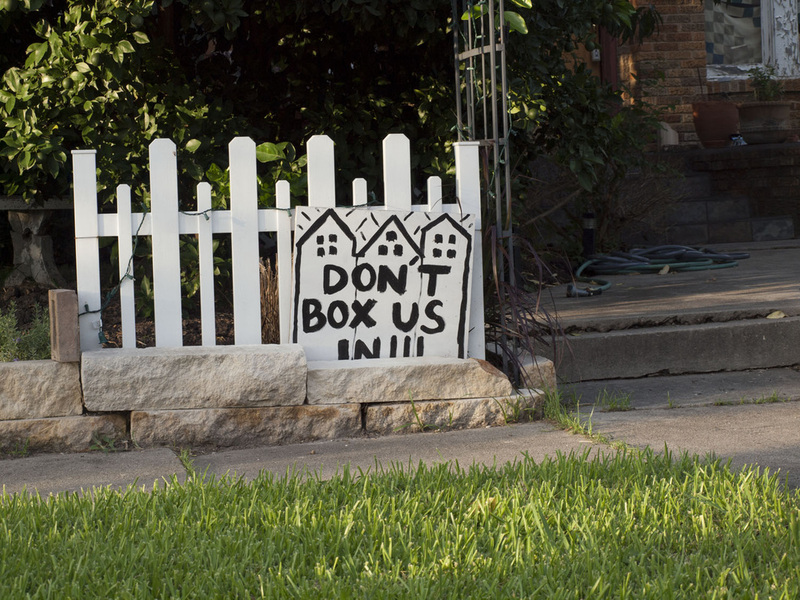 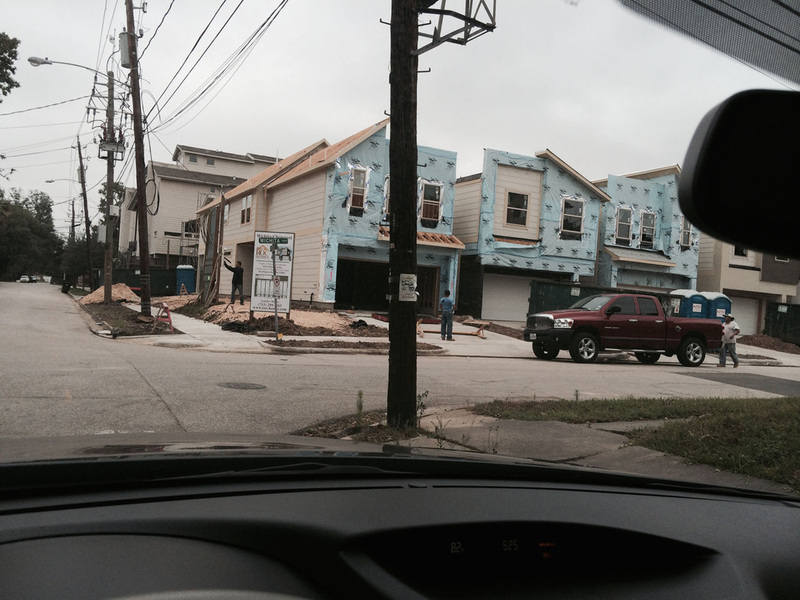 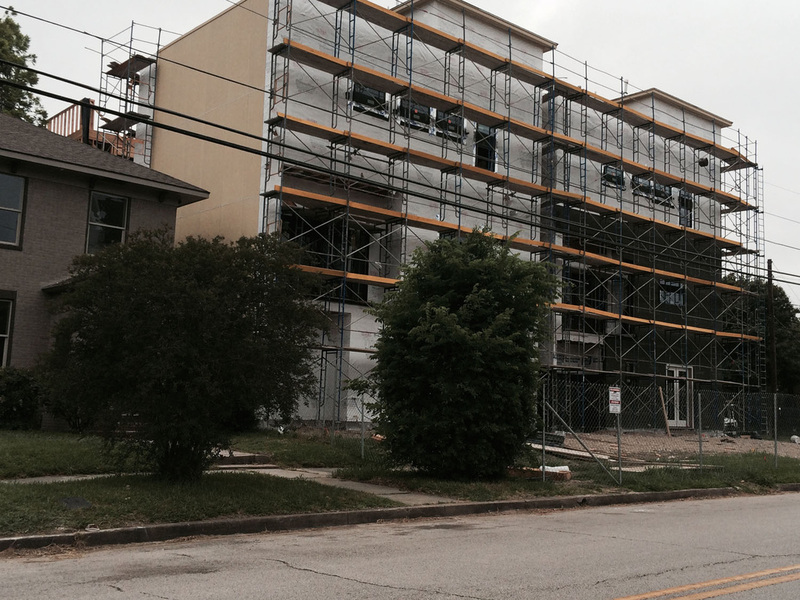 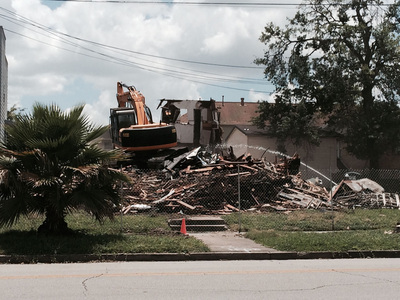 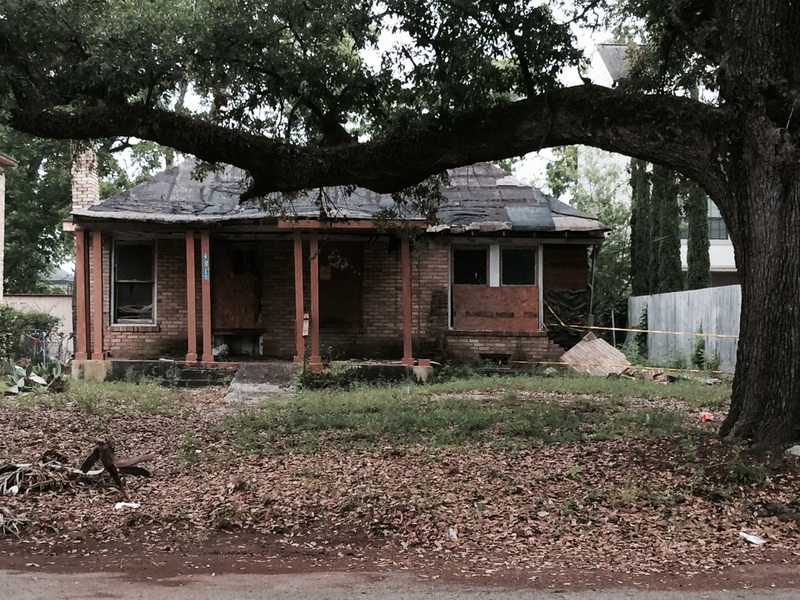 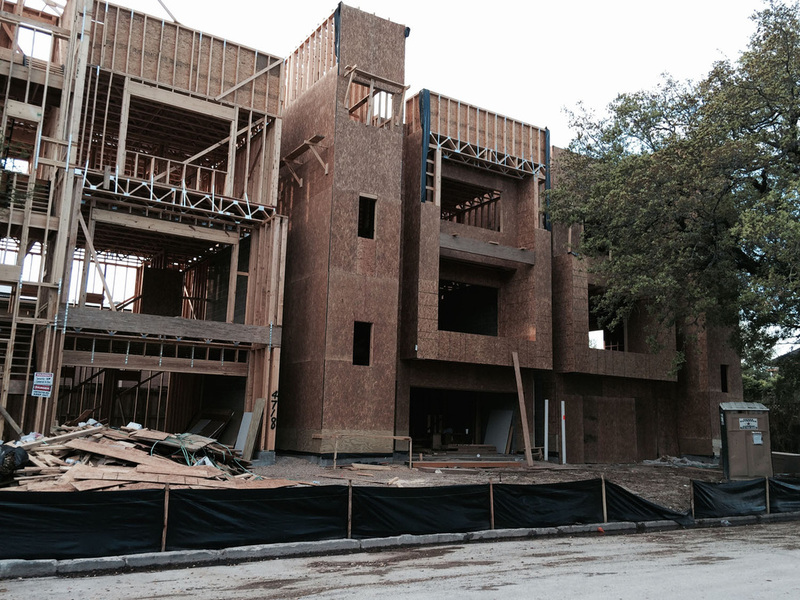 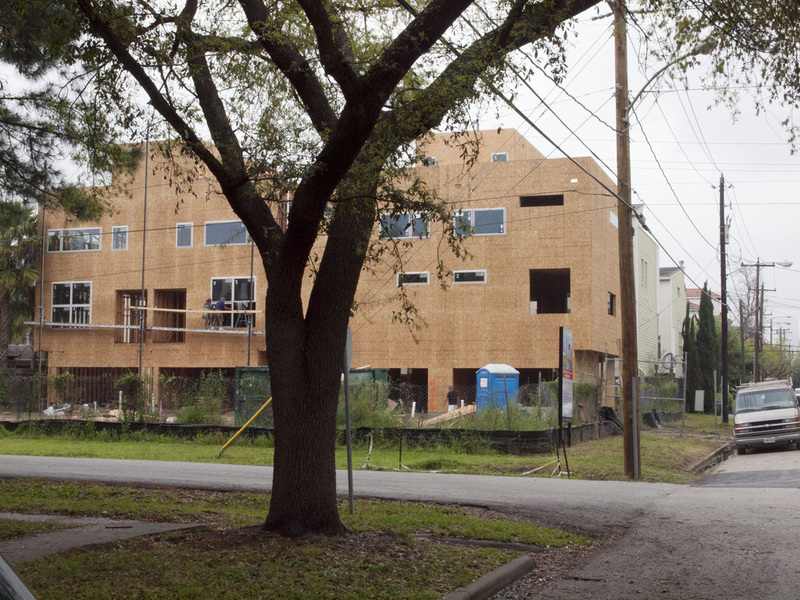 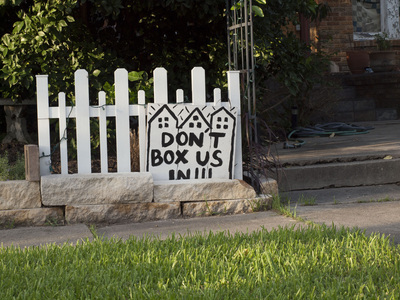 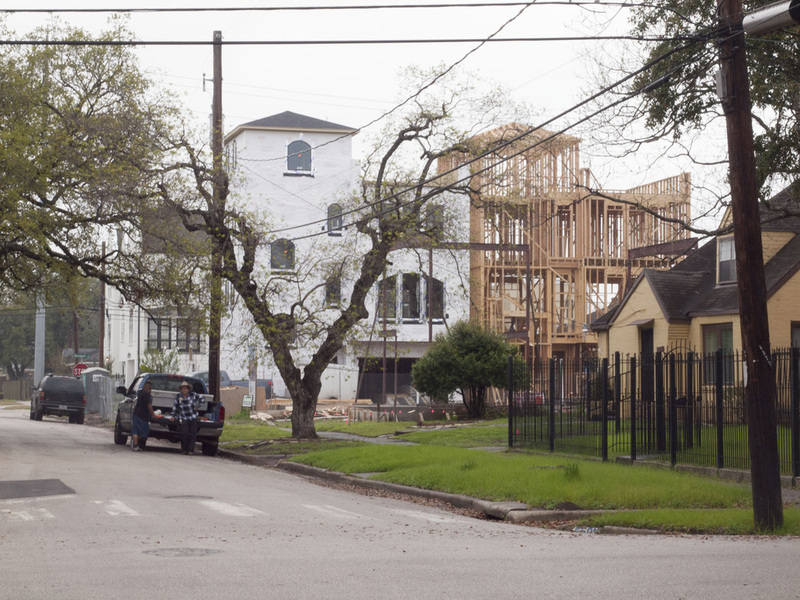 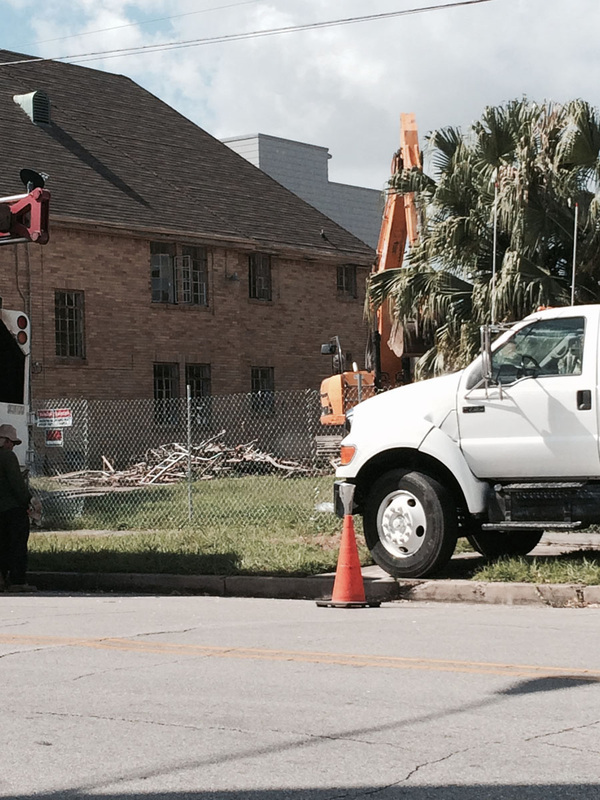 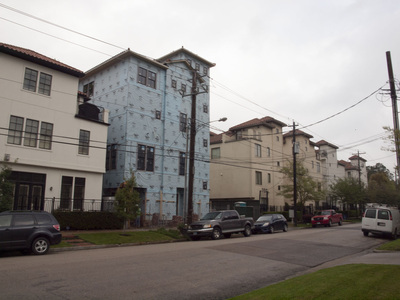 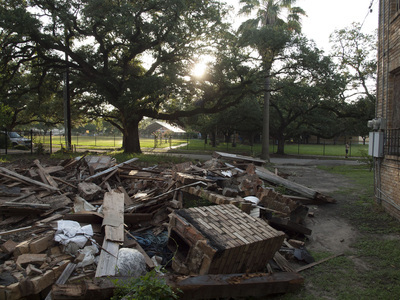 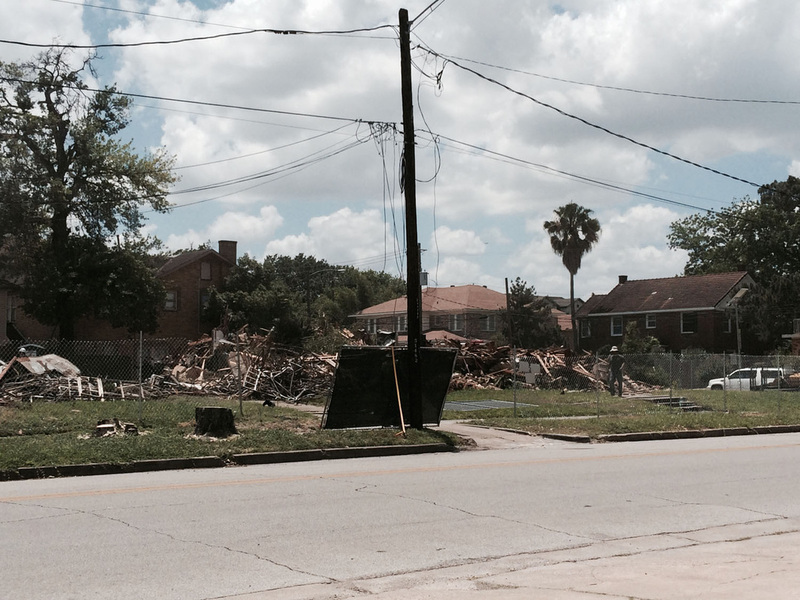 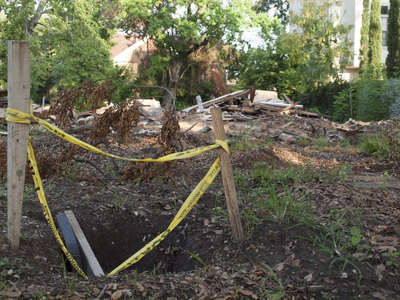 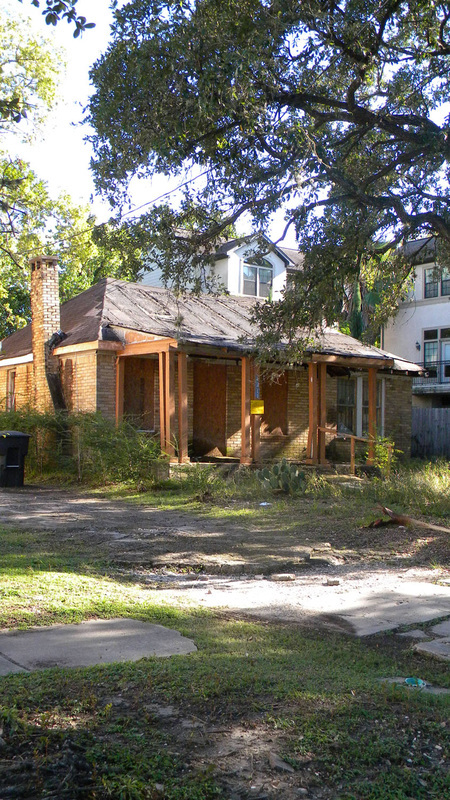 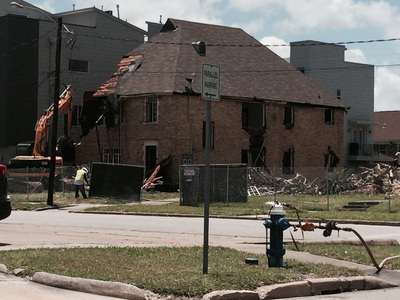 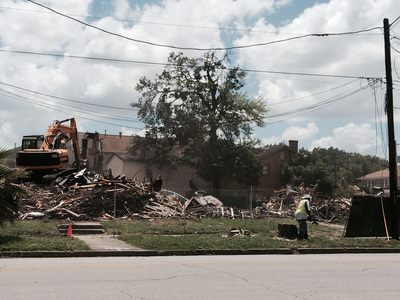 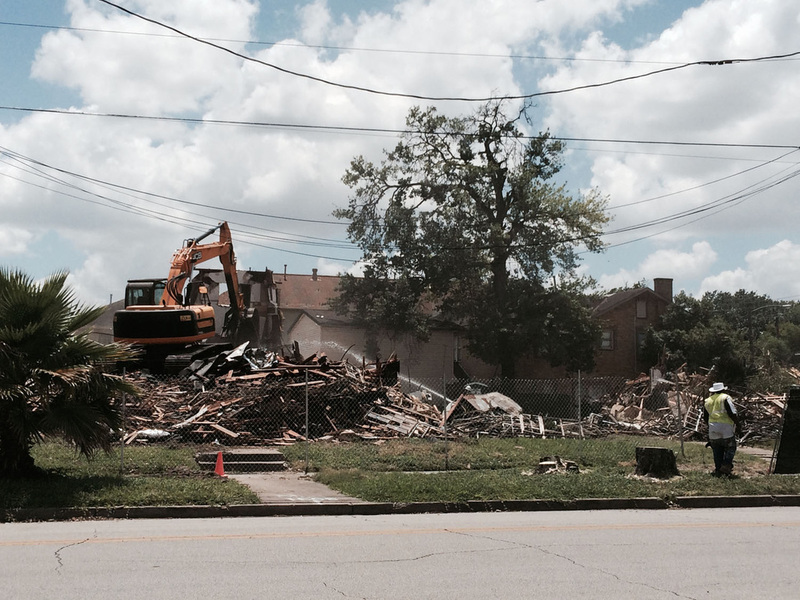 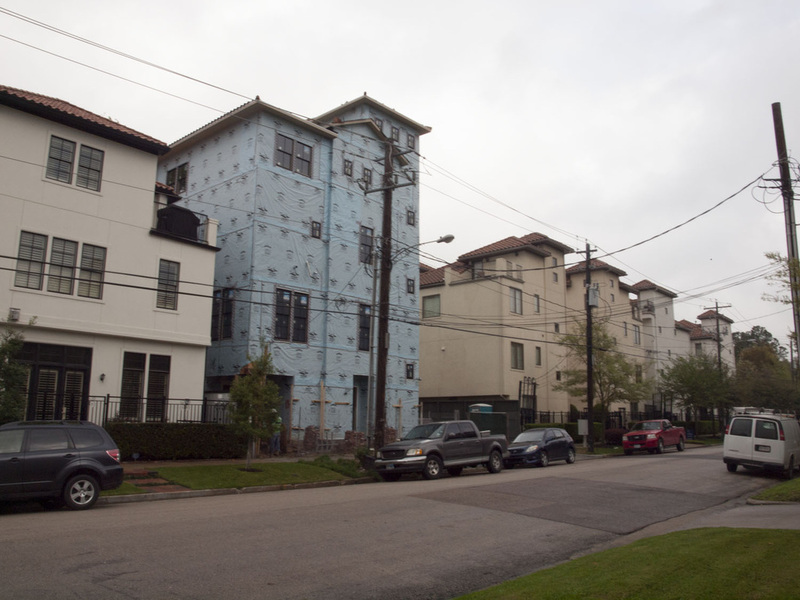 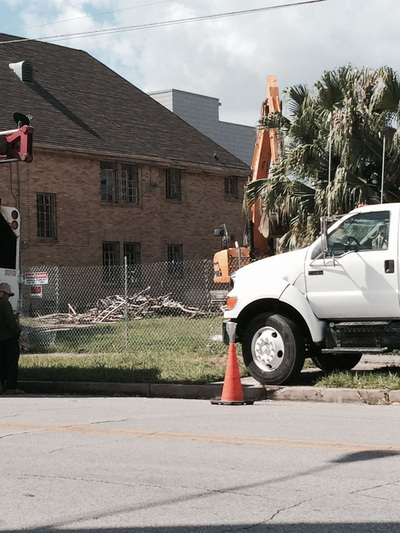 The blatant disregard of architectural and cultural preservation in the sprawling urban center of Houston is alarming. 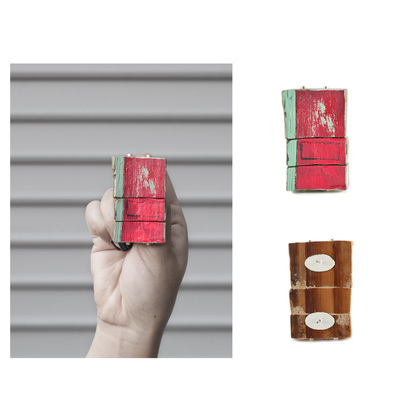 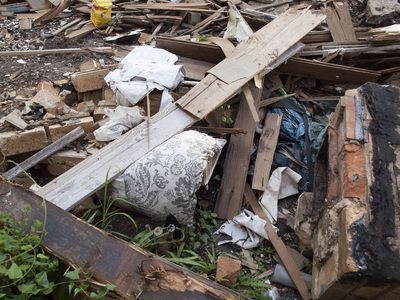 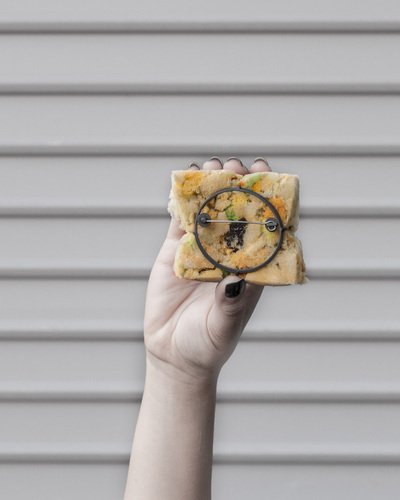 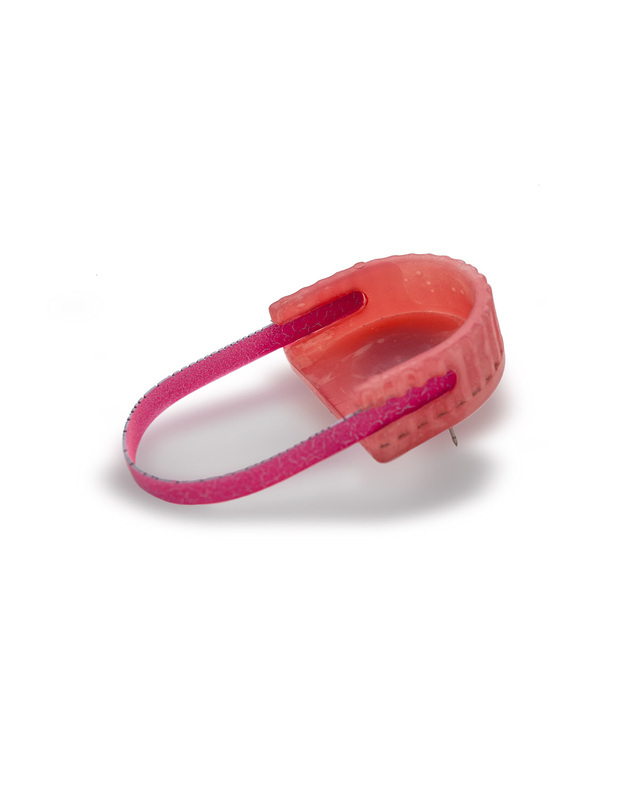 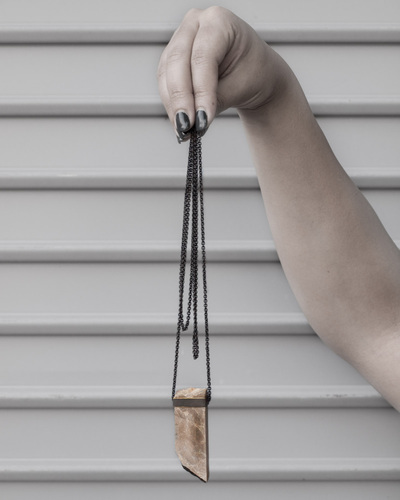 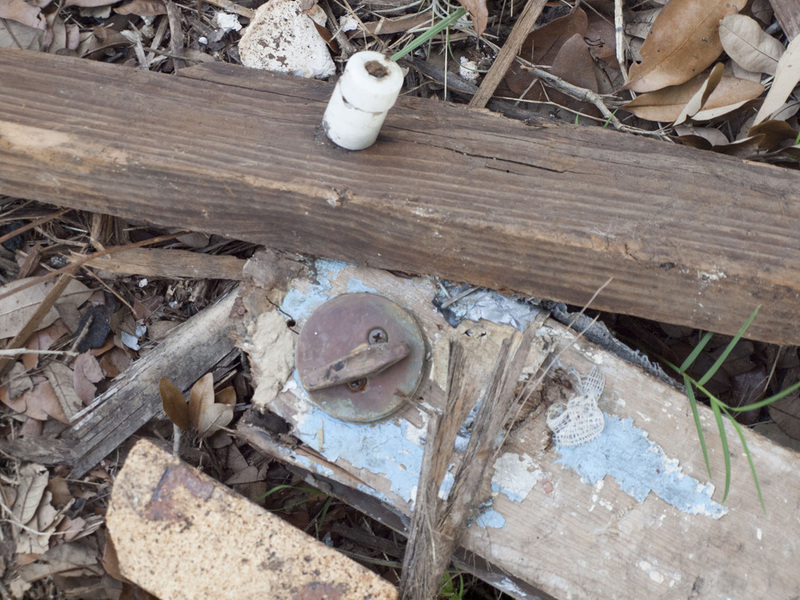 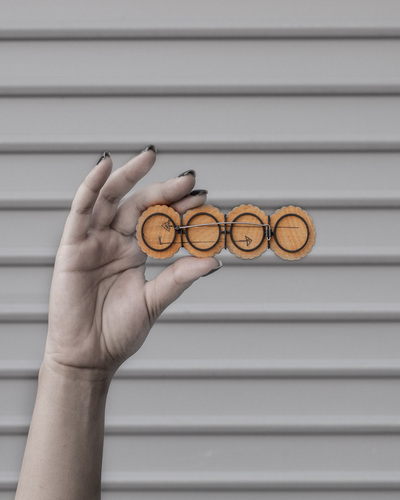 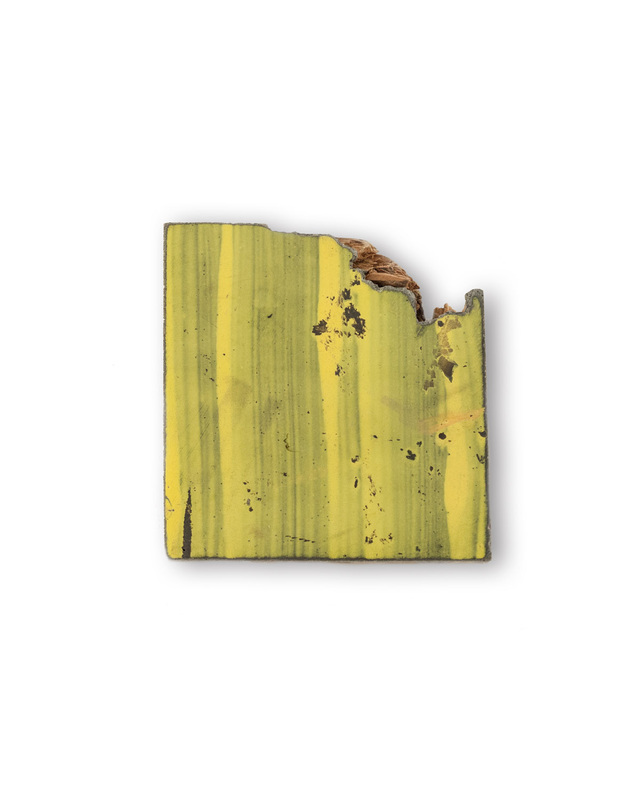 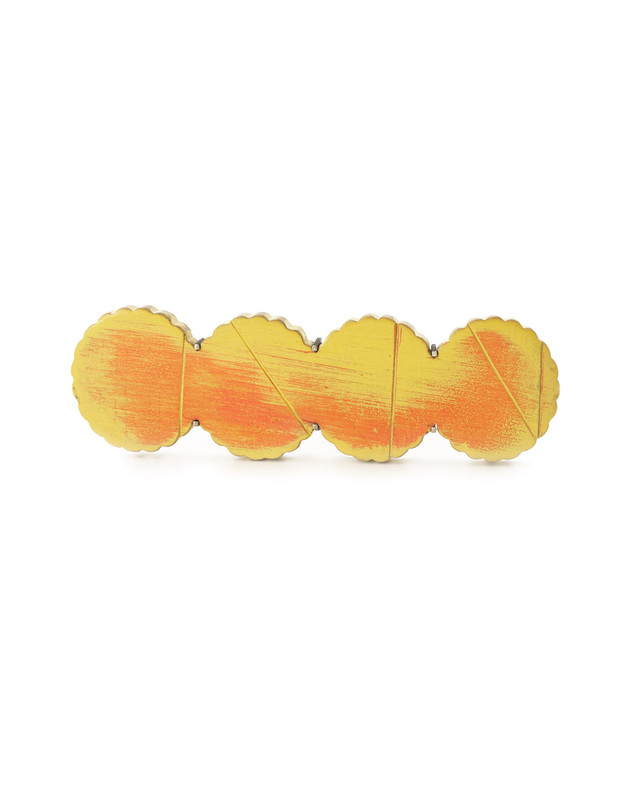 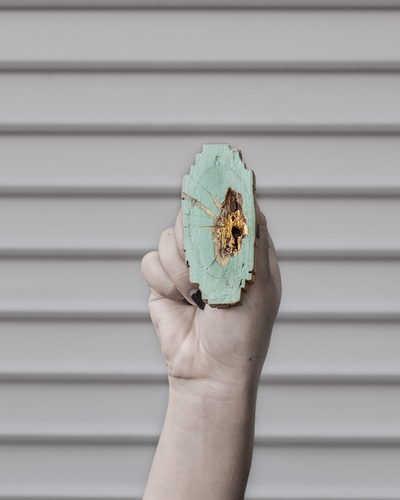 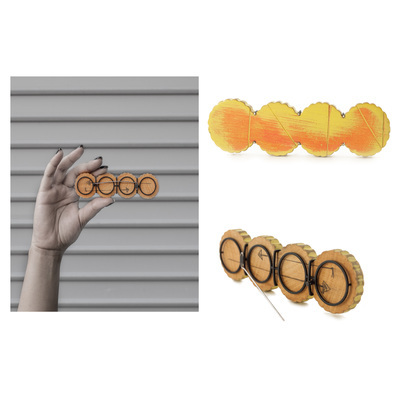 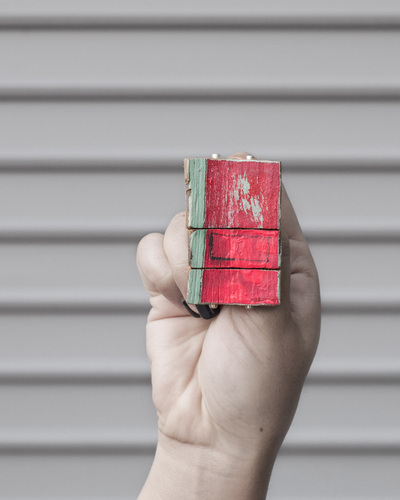 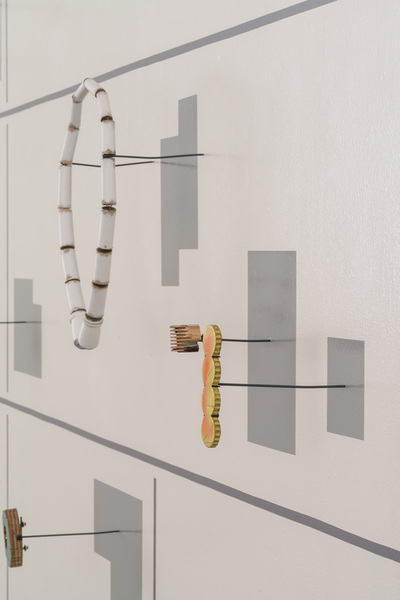 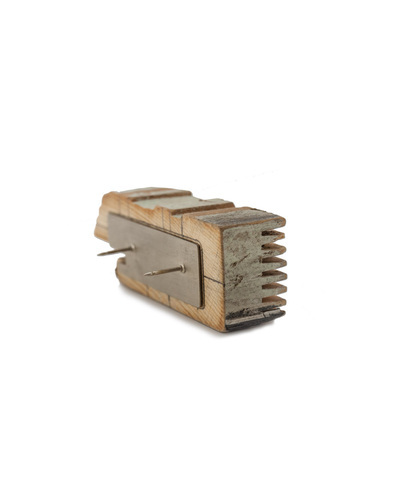 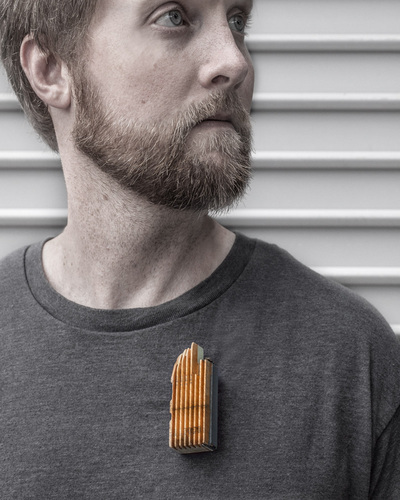 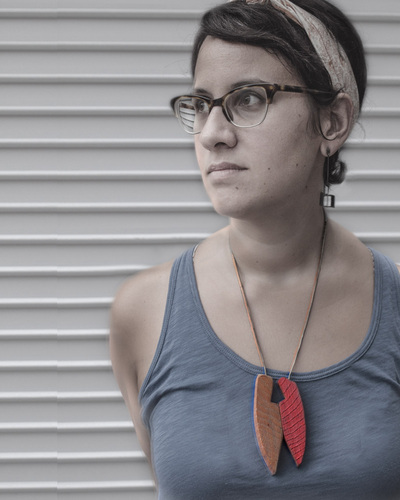 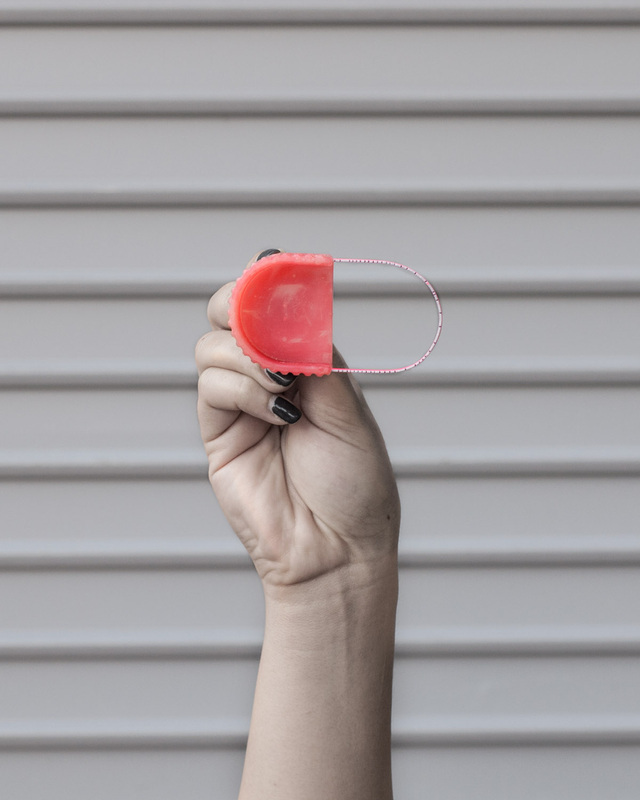 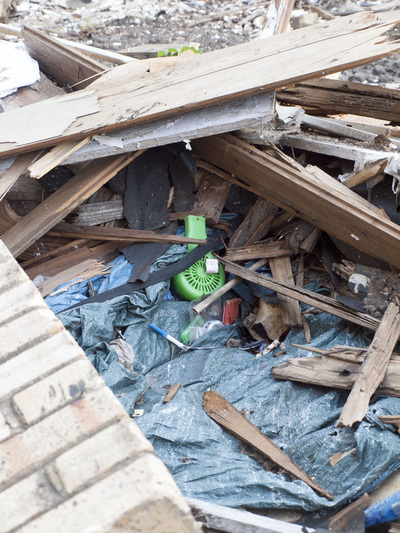 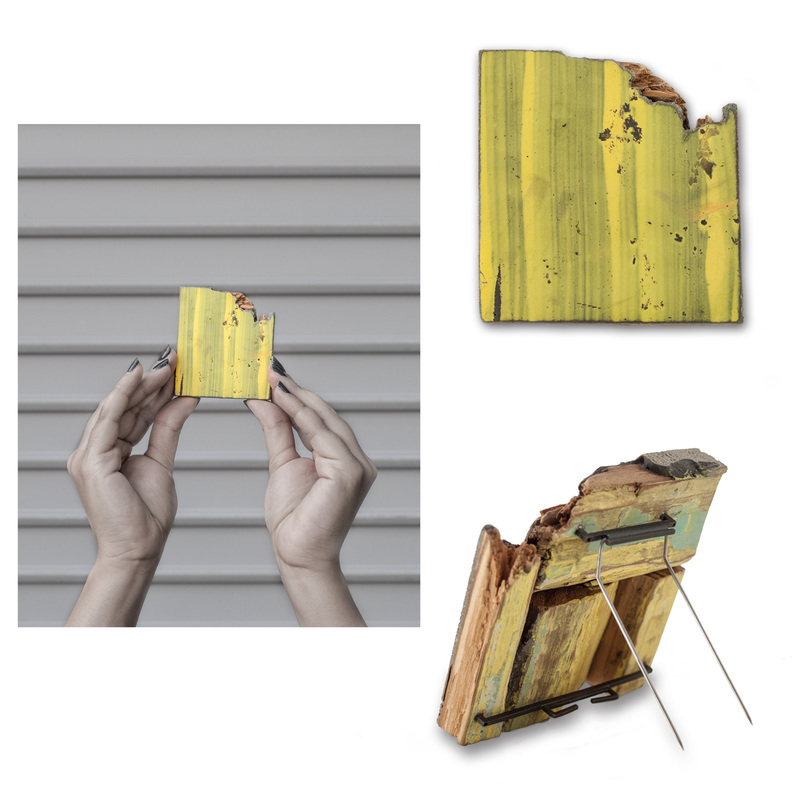 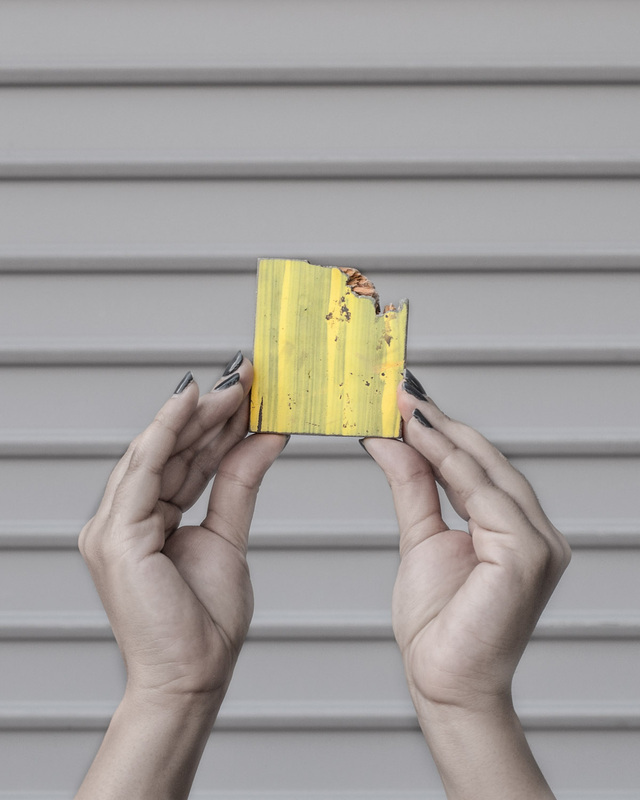 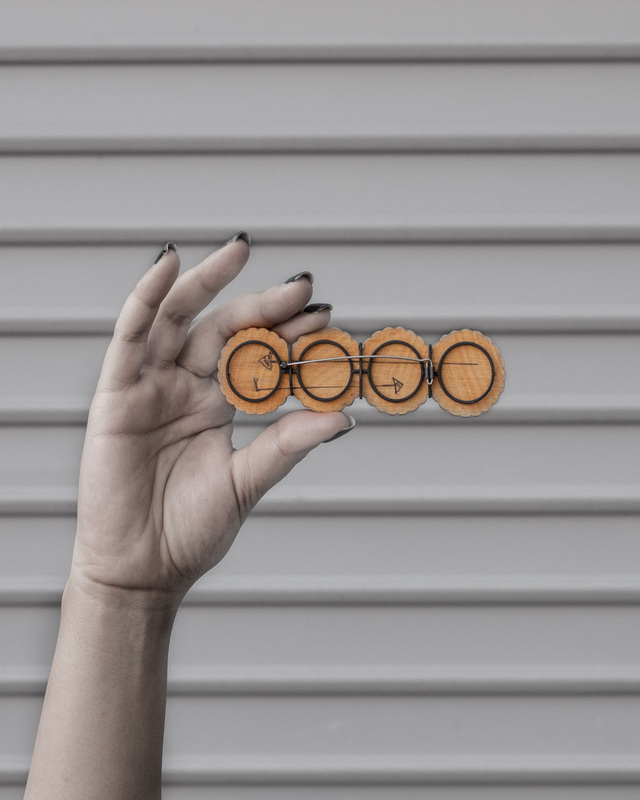 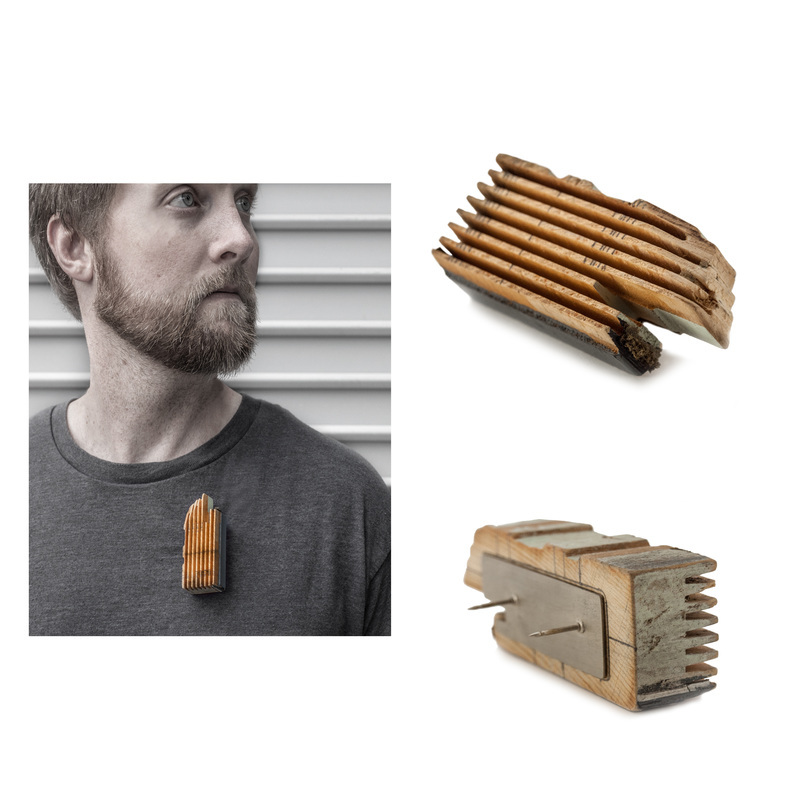 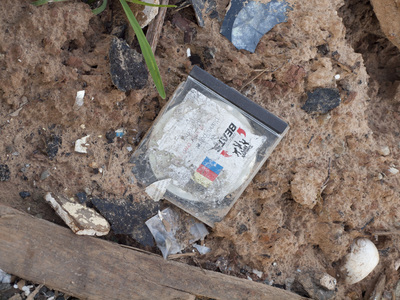 The Houston Yellow Tape Project (HYTP) employs jewelry as a catalyst to preserve and transform the residual debris from the expedient urbanization and demolition of 10 residential homes. 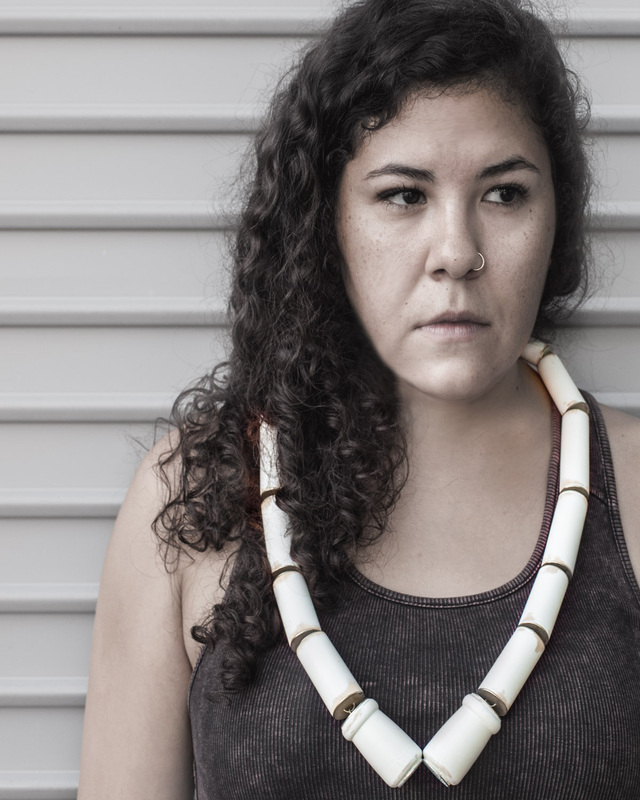 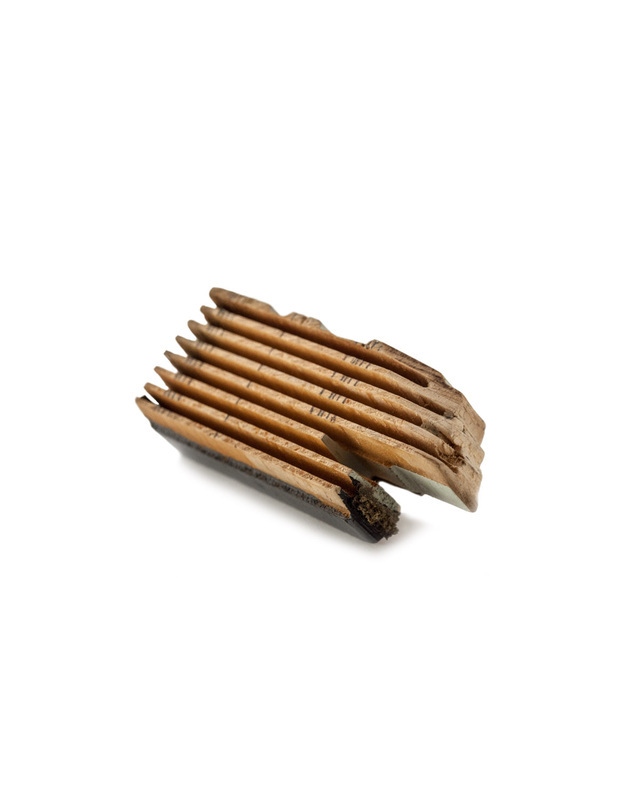 Formed by remnants collected from these individual sites, the jewelry captures both a collective and an individual identity and preserves a fragment of what no longer exists. 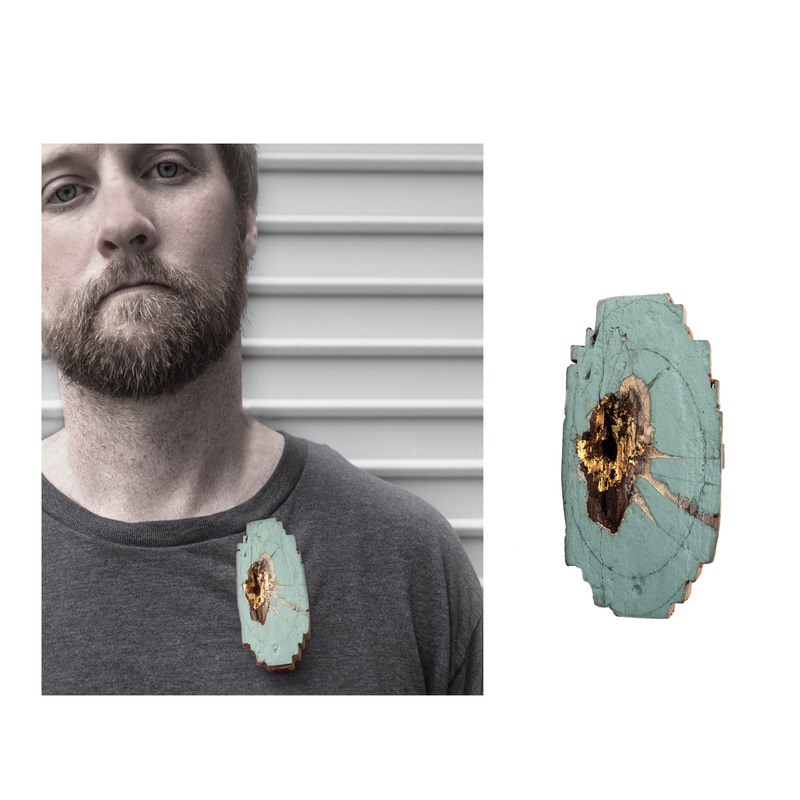 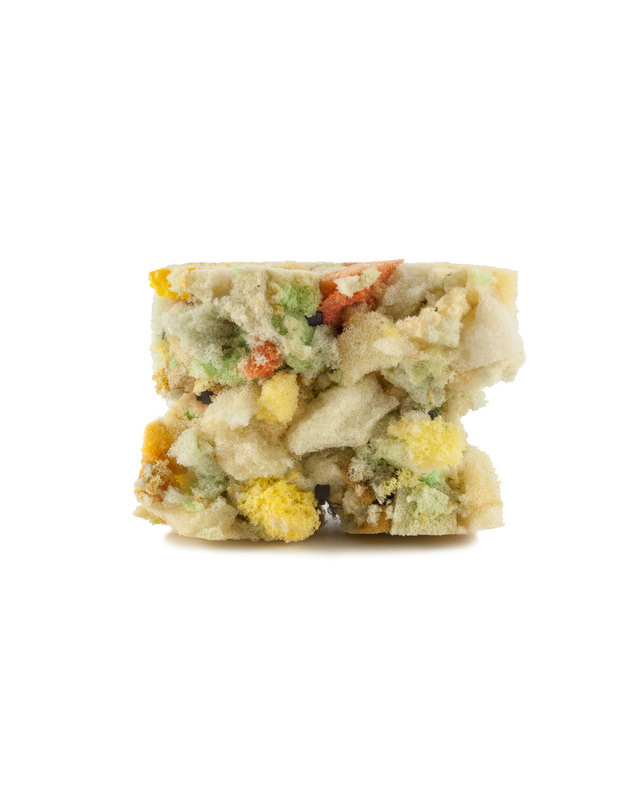 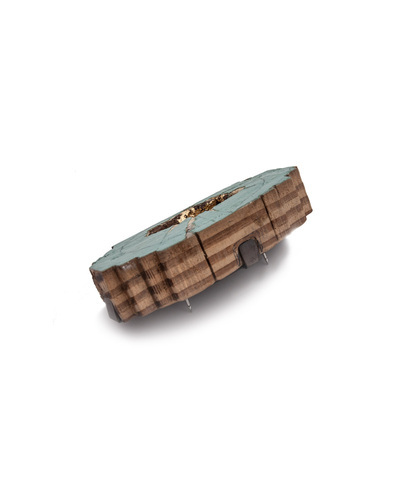 The jewelry in HYTP physically embodies a singular, discarded moment during the sprawling of the city. 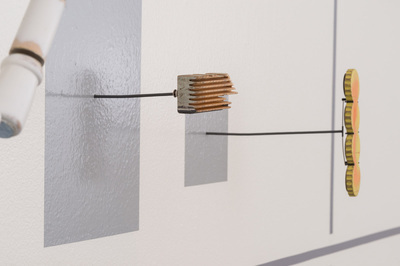 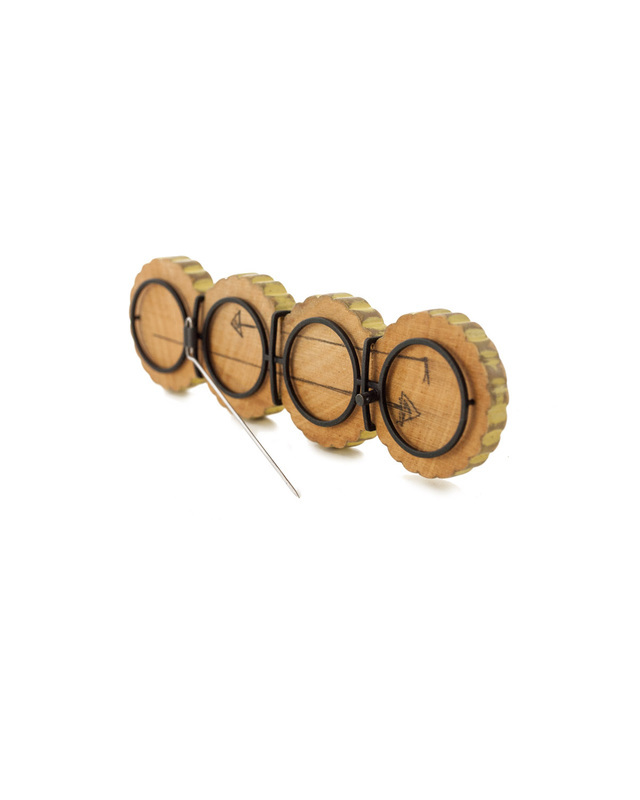 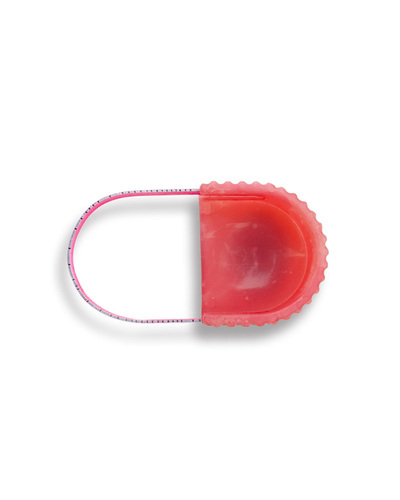 As jewelry, these works were designed to mandate attention when worn and ignite conversations between wearer and viewer regarding connections to material, time and place.